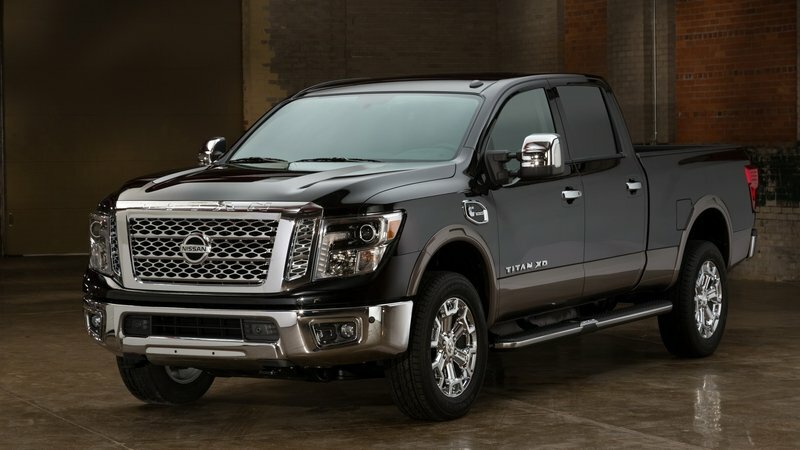 Pickup trucks are you do-everything vehicle, particularly in recent year with the likes of the Ford King Ranch and GMC Sierra Denali adding a touch of class to the segment. Larger cabs are becoming even more popular, as more families are resorting to these useful vehicles as their daily drivers, despite their low fuel economy. 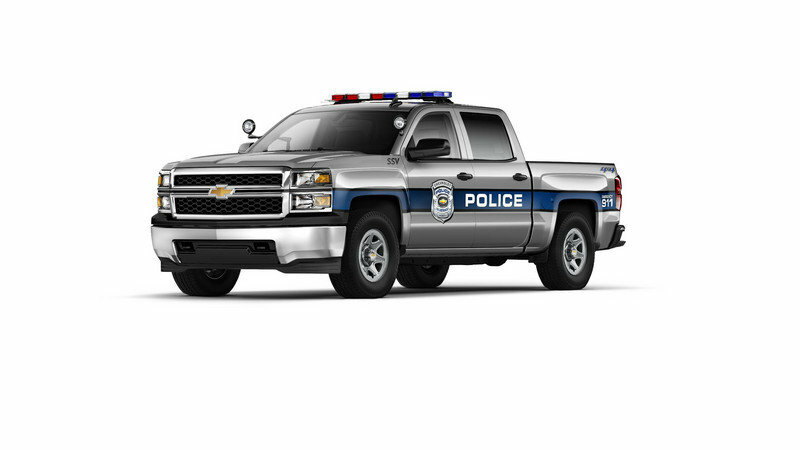 There’s yet another police vehicle hitting the roads this summer – the Chevrolet Silverado 1500 SSV – a modified version of Chevy’s popular full-size truck. Equipped with several cop-centered features, the Silverado SSV will be well suited for Park Rangers, fire departments, and police special service vehicles (hence the SSV nomenclature). Powering the Silverado is the 5.3-liter EcoTec3 V-8 making 355 horsepower and 383 pound-feet of torque. Like the civilian version, the 5.3-liter comes with GM’s three power-making, fuel saving technologies: direct injection, variable valve timing, and Active Fuel Management. All told, the Silverado gets up to 23 mpg highway in two-wheel-drive configurations. The engine is mated to a six-speed automatic transmission with an auxiliary oil cooler for heavy-duty hauling. Tow/Haul mode and selectable shifting are present too. To power all the police equipment inside the cab is a 170-amp, high-capacity alternator with a massive 730 cold cranking amp battery. An extra dome light, a 110-volt outlet, and four upfitter switches are added as well. A-Pillar spot lights, wig-wag headlights, and auxiliary wiring for emergency lights in the grille are all available. Chevy also includes a few features to keep costs down for the government agencies that buy these trucks. First is a common key set that allows one key to operate their entire fleet of Silverados and Tahoe PPV vehicles. No more lost keys or judicious labeling of key sets. GM’s new Duralife brake rotors also keep maintenance costs down over the long haul. The Silverado SSV is available in two- or four-wheel-drive and come in Crew Cab form with either the 1WT or 1LS trim packages. Tons of aftermarket police equipment is also through third-party venders for outfitting the truck for specialized uses. Chevy hasn’t release pricing for the Silverado SSV package, but expect costs to be more than the standard Silverado. Currently, a 1WT Crew Cab truck in 2WD costs $34,795 with no options selected. Click past the jump to read more about the Chevrolet Silverado 1500. Ram Trucks has just released the details and photos of its latest and greatest Power Wagon, a refreshed version of the heavy-duty, off-road champ that can handle nearly every strenuous task thrown its way. While the Power Wagon isn’t the only off-road-based truck out there today, it is certainly the only one capable of trudging deep ruts, climbing rocks, and fording 30 inches of water while hauling 1,490 pounds in its bed. And yes, people actually do that. While the obvious comparison is with the Ford Raptor, the trucks compete on two different playing fields. Designed as a high-speed desert runner, the Raptor is lighter and more nimble than the Ram while its suspension is designed to absorb jumps and bumps at tremendous speeds. Those Fox racing shocks work very well in those circumstances, but aren’t so great for towing or hauling. That’s where the Power Wagon picks up. Built on the back of a Ram 2500 Heavy Duty truck, the Power Wagon has the strength of the heavy duty combined with the off-road prowess of a Jeep Wrangler. The fact both the Wrangler and Power Wagon come from the same manufacturer shouldn’t come as a surprise. They actually share some hardware – at least in concept — namely the front axle’s electronic sway bar disconnect. With the push of a button, the massive solid axle is free to twist in full flex, keeping its 33-inch tall tires on the ground no matter how severe the terrain gets. The list of impressive hardware continues throughout the three-quarter-ton truck as the Ram powers its way through Prius’ nightmares and Raptors’ dreams. Click past the jump for the full run-down. 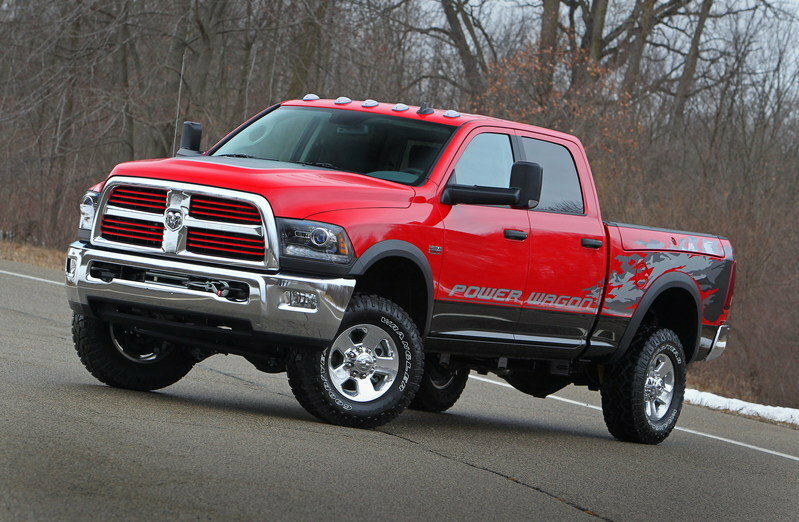 Click past the jump to read more about the 2014 Ram 2500 Power Wagon. The Ford Sport Trac’s urban alter ego debuts at this year’s Specialty Equipment Market Association (SEMA) show, proving that Ford can deliver aftermarket attitude straight from the factory. 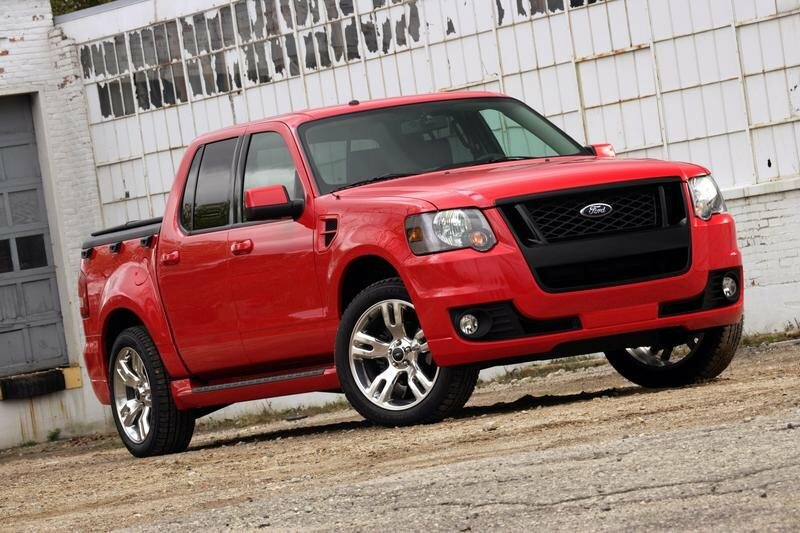 The 2008 Sport Trac Adrenalin is a sport utility truck that combines the utility and functionality of a pickup with a bold new attitude and genuine sense of street style.